Flip a coin. If heads, Pokemon gets knocked out and it's money taken. See also imp slap. Flip a coin. 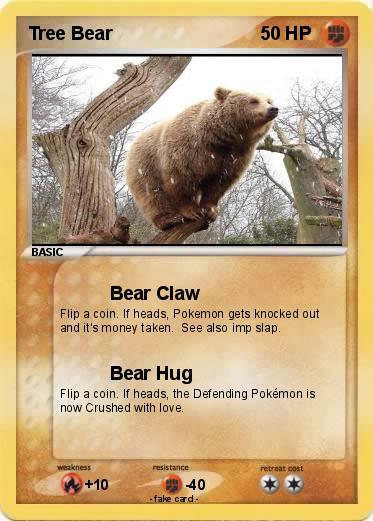 If heads, the Defending Pokémon is now Crushed with love.